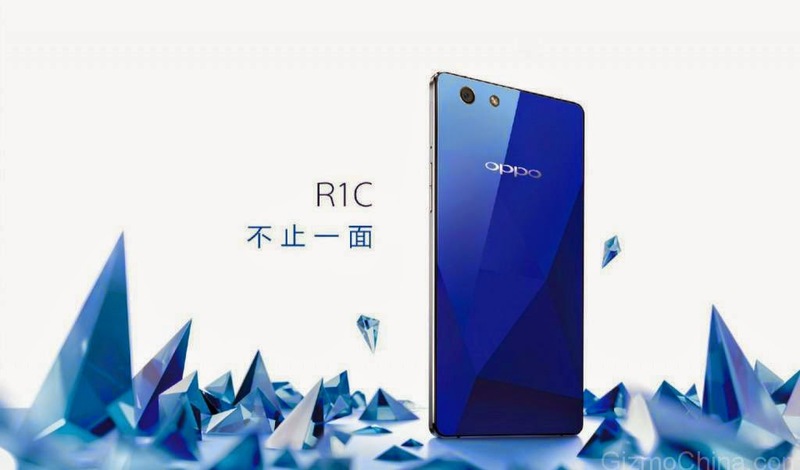 Just like we were telling you a few days ago, today Oppo took the opportunity to unveil the new R1C smartphone, which is basically a refresh of the Oppo R1S. The most appealing feature of the handset is that it is offered with a sapphire glass display. While major tech players in the industry like Apple have yet to offer products taking advantage of the indestructible technology, Asian companies have gotten a head start in this department. Yesterday we talked about one of Apple’s suppliers, Desay which recently unveiled the Magical Mirror X5, a handset which offers a sapphire display for a budget price tag. 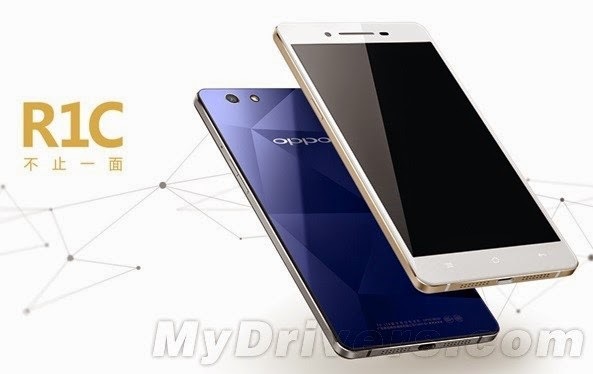 Anyway, going back to the Oppo R1C, the handset makes a debut into the wild with a 5-inch display and boasting 1280 x 720 pixel resolution, as reported by Gizmo China. Pumping power into the whole shenanigan is a new octa-core Snapdragon 615 CPU clocked at 1.5GHz fitted with 2GB of RAM and 16GB of internal storage. Luckily, there’s a microSD slot onboard, so those who feel they need more storage can go ahead and bump things up to 128GB of internal storage. The Oppo R1C dons a 13MP snapper on the back that uses a Sony IMX214 sensor with an f/2.0 aperture, so the part where you can take decent low-light pictures is covered. Up front, a 5MP snapper will feed your needs for selfie taking. 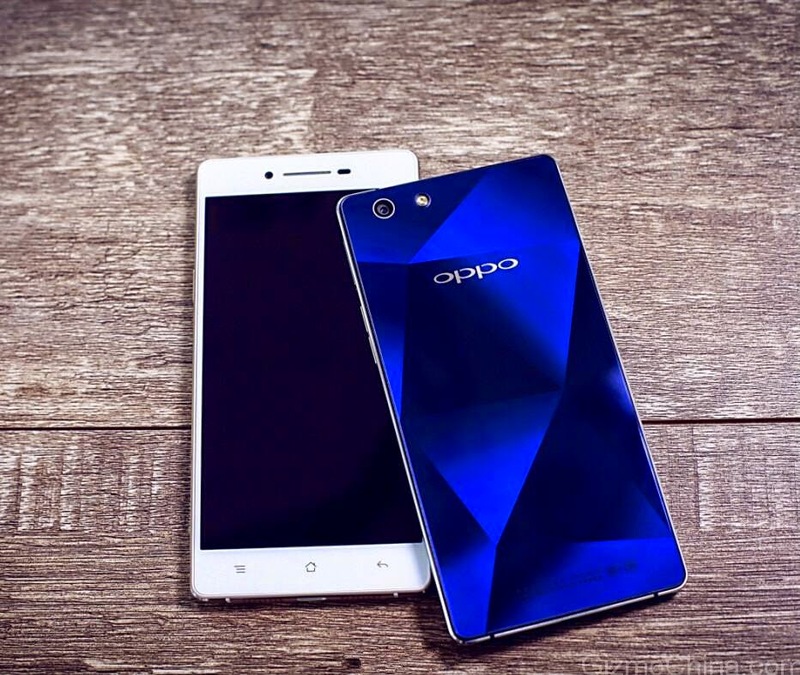 The handset survives off a decent 2420 mAh battery, but Oppo doesn't say how much we should expect the smartphone to last on a single charge. The company’s proprietary Color OS 2.0.1 is present on the handset, which is a tweaked version of Android 4.4 KitKat. We also have to mention that the handset is pretty sleek, boasting a thickness of just 6.85 mm / 0.26 inches. It’s not the skinniest you’ll see on the market, but it’s quite anorexic nevertheless. 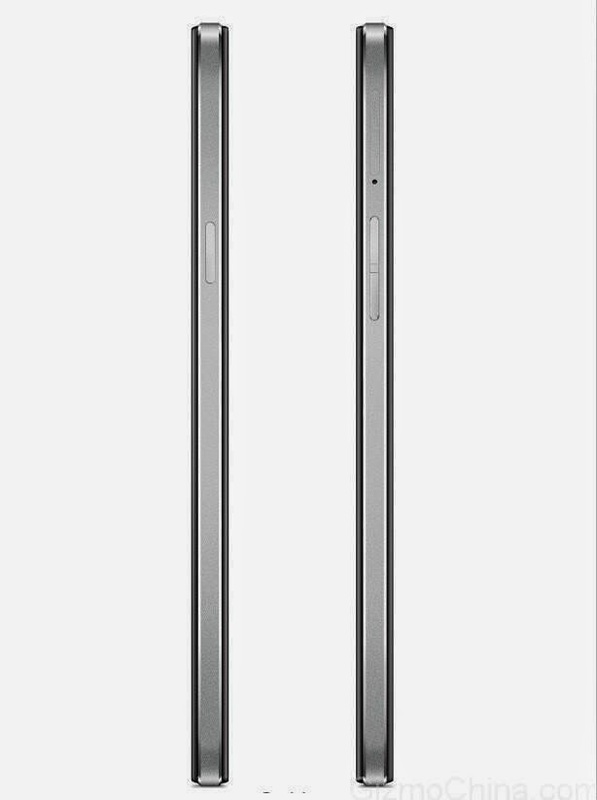 To compare, Samsung just unveiled its thinnest smartphone to date, the Galaxy A7 which enjoys a profile of 6.3 mm / 0.24 inches. 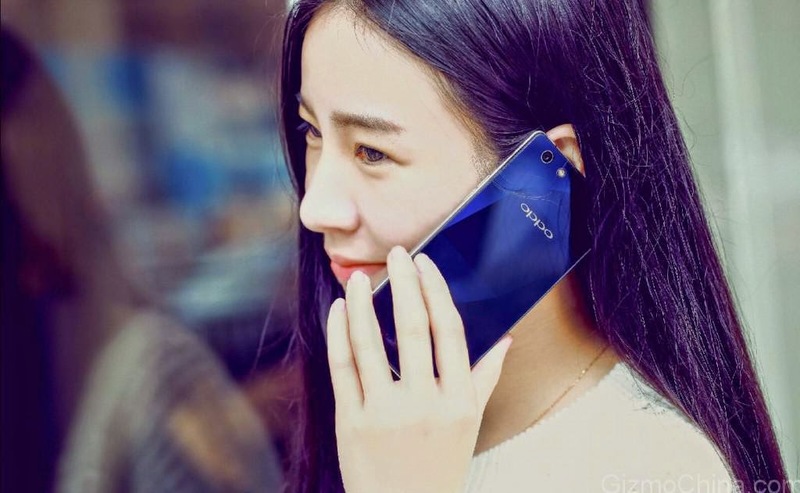 As we told you above, Oppo will offer a variant with a sapphire glass display plus 4G connectivity and dual SIM support. 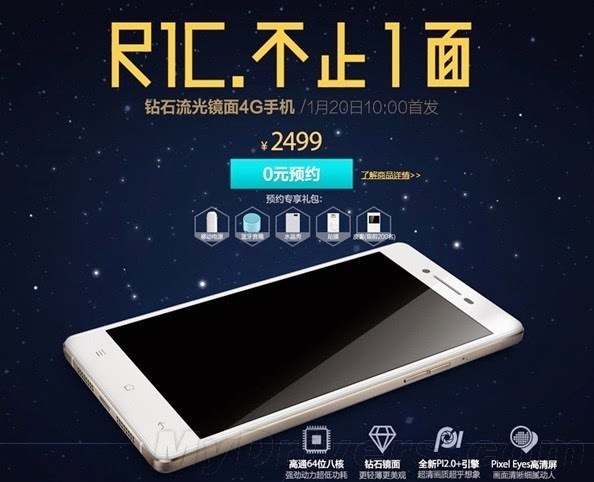 Expect the device to go on sale starting January 20 for an approximately $403 / €342.